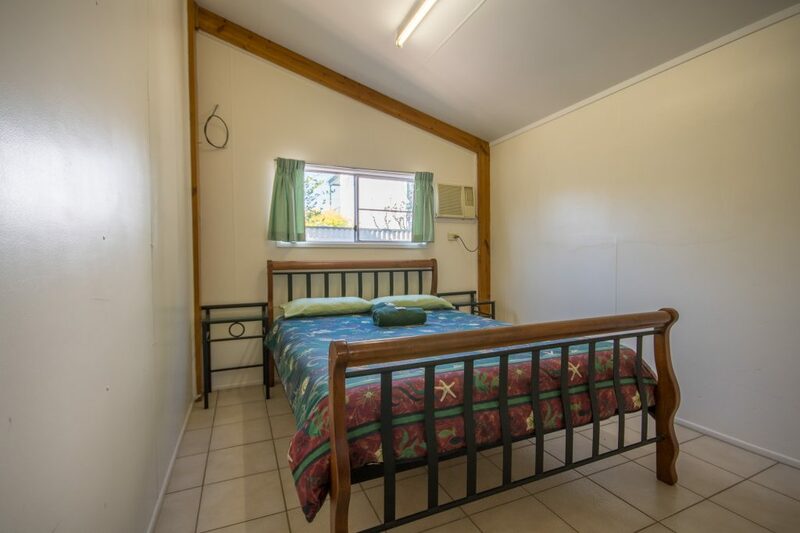 Sharon and Jeff welcome you to Gee-Dee’s Family Cabins at Karumba Point, affordable family-style, couples or fisherperson accommodation on the Gulf of Carpentaria at the mouth of the Norman River. 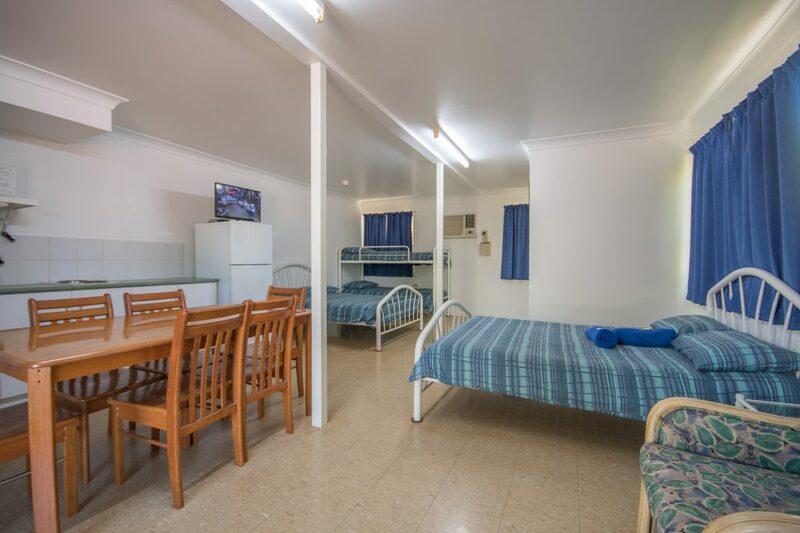 Your stay will be in a family owned and operated, motel like, cabins that offer you the latest in modern, clean, air conditioned rooms. Your hosts Sharon and Jeff are able to offer local advice and assistance to make your stay at Karumba an enjoyable one. 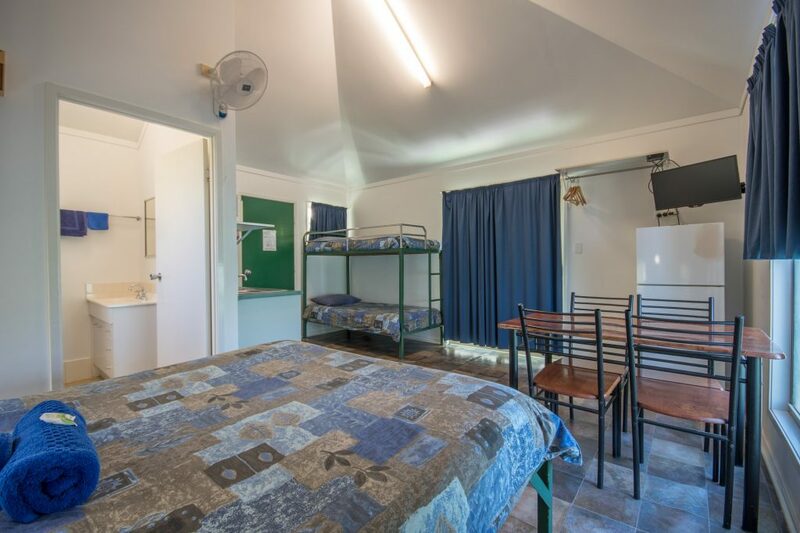 The cabin accommodation is conveniently located opposite a park leading to the beach, 150 metres to the boat ramp and opposite the tavern, famous for its sunsets. Close to Sunset Tavern, cafes & store. Spacious three bedroom holiday house with open plan kitchen and lounge area. 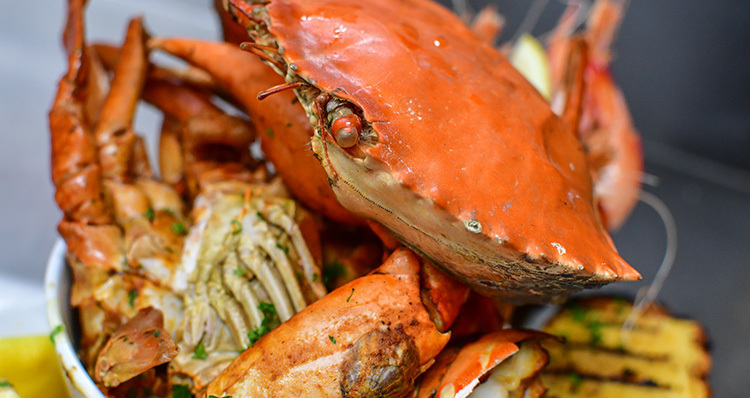 Accommodates up to 12 persons, ideal for family gatherings and fishing groups. Off street parking for your boats. Close to conveniences and boat ramp. 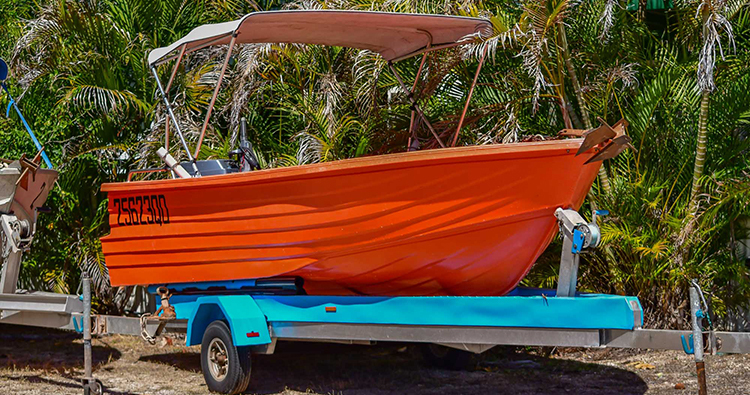 (NO LONGER AVAILABLE) Phone 07 4745 9433 to book or call in to 27 Palmer Street, Karumba Point – 150mt from the boat ramp – we launch and retrieve for you with full tank of fuel, lifejackets, esky etc supplied – just bring your fishing gear!